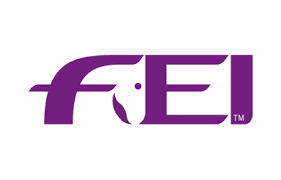 The FEI Veterinary Department would like to update you concerning information relevant to your role as an Official Veterinarian. 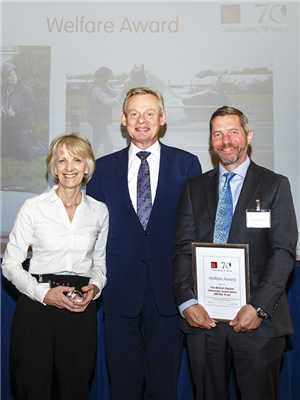 The British Equine Veterinary Association (BEVA) is proud to have won a prestigious award for its contribution to equine welfare. The award was presented at The British Horse Society’s (BHS) annual awards ceremony, held at Saddlers’ Hall in London, on Friday (24 November). 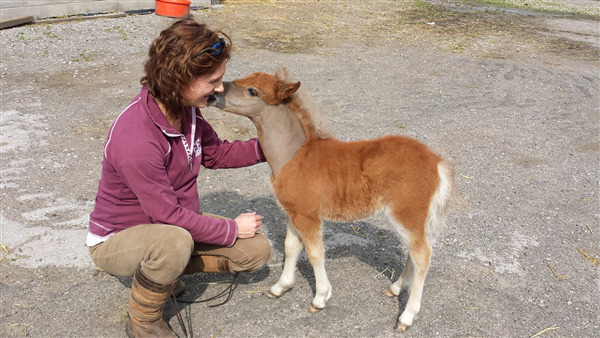 MumsVet, the British Equine Veterinary Association’s (BEVA) online support platform for equine veterinary professionals juggling work and parenthood, has introduced important guidance resources for employers with pregnant staff. The BEVA Checklist for Employers with Pregnant Staff and the Risk Assessment form for New and Expectant Mothers are available as downloads for all working in the veterinary profession. Veterinary vaccine manufacturer Zoetis has warned of supply problems with its equine viral arteritis (EVA) vaccine, Equip Artervac, which will lead to an as yet undetermined interval in supply after their currently available batch expires on 26th November 2017. This will result in vaccinated stallions and teasers effectively ‘lapsing’ at six months after their last vaccination if Artervac is not available for the next recommended six-monthly booster dose. In August 2017, the Thoroughbred Breeders’ Association advised their members to booster vaccinate or complete a primary vaccine course before 26th November 2017, any stallions/teasers that will be covering/teasing in 2018. 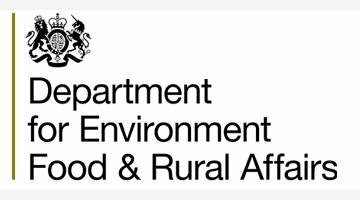 Christine Middlemiss has been appointed as the UK's next Chief Veterinary Officer (CVO). The British Horseracing Authority (BHA) has today announced a major enhancement to its regulatory processes in the interests of providing greater transparency and information regarding the whereabouts of foals born to race in the sport, which will bring Great Britain in to line with international practice across many other major racing jurisdictions.